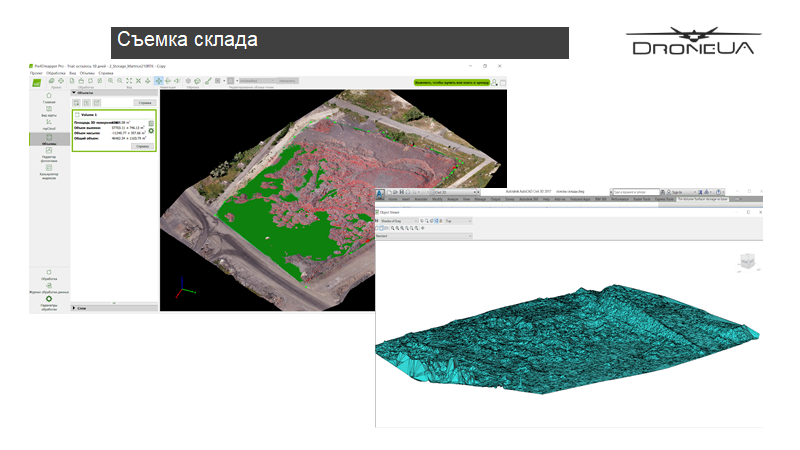 In collaboration with DroneUA, Ferrexpo trialed the first systematic integration of UAVs in the mining industry in Ukraine, leading the way for the entire country. 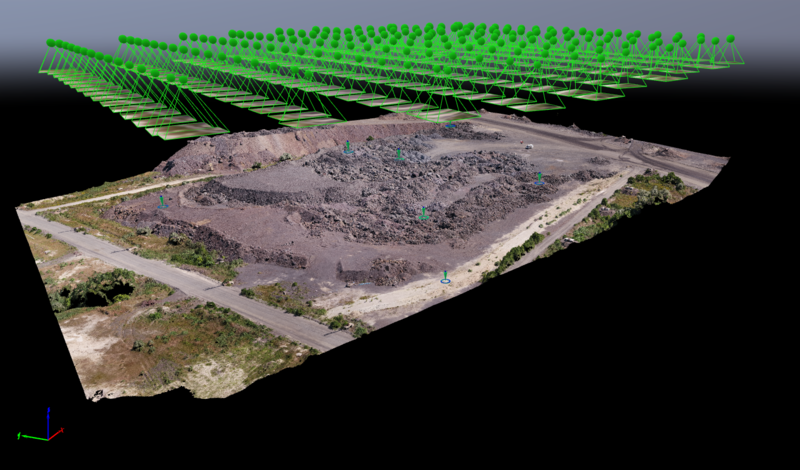 While DroneUA has years of experience integrating UAVs with hundreds of companies, this project was their first with the mining industry. 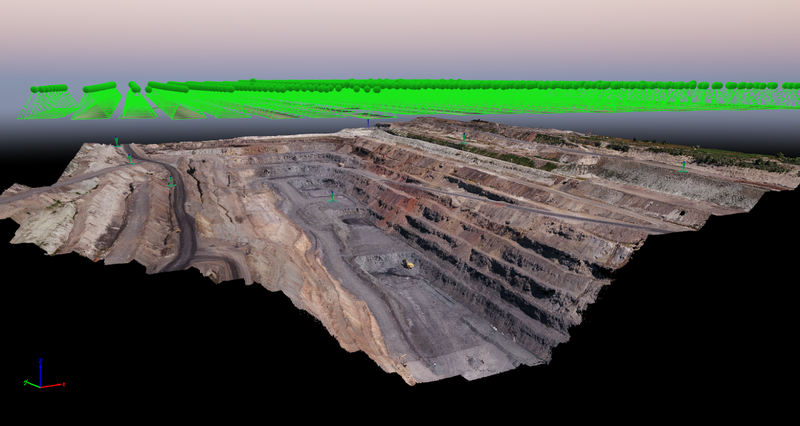 Why use drones in the mining industry? The project started with a clear goal: minimizing risk to personnel, while keeping the sites running smoothly. Large, industrial equipment is hazardous to workers - yet Ferrexpo estimates that stopping the machinery for just 30 minutes can cost the company tens of thousands of dollars. The team hoped that the use of drones could keep the machinery running - and keep workers well out of harm’s way. 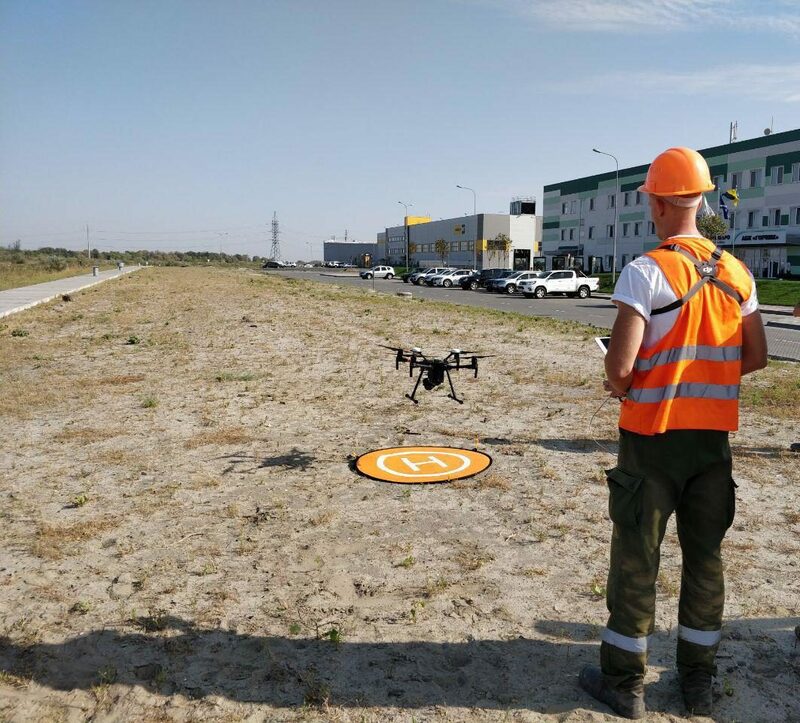 “Of course, it’s difficult to completely eliminate the human factor, but drones can be used for all the most laborious and dangerous tasks,” explains DroneUA co-founder, Fevzi Ametov. Automatic flight planning and seamless processing, minimizing human errors. They have applications across every aspect of the industry. As well as operational risk reduction and compliance management, UAVs can be used in asset lifecycle management - for example, to compare as-built with as-designed - and supply chain management, including production inventory. However, UAVs do come with challenges, including magnetic interference from the large quantity of minerals, and dangers from power lines and the complicated, shifting landscape of the mine. One of the first steps was sourcing equipment. The team chose a fleet of DJI Matrice 210 RTK drones. The built-in RTK module helps to complete automatic flight missions in conditions with strong magnetic interference, while the quadcopter can automatically monitor proximity to the pit walls, reducing the chance of crashes. DroneUA believes they were the first company to conduct successful flights so deep underground. They successfully flew missions in both manual and automatic modes from the deepest point of 410 meters below ground at the Poltava site. To assess the project's calibration, and the overall accuracy of the model, measurements were taken from four check points. The mean square error in Z was 64mm. The mean square root error of the project was very low, as all the check points were at ground level. Checking the accuracy of the model itself was more involved. 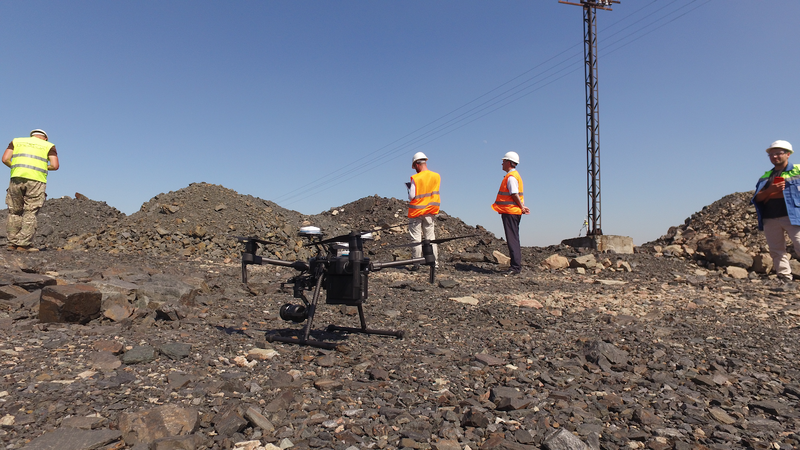 Using the RTK rover as a total station, the team measured a total of 959 points from ground level to the bottom of the mine - a depth of 170 meters. While the GSD was 1.8cm at ground level, at the lowest point it was 5.6cm. 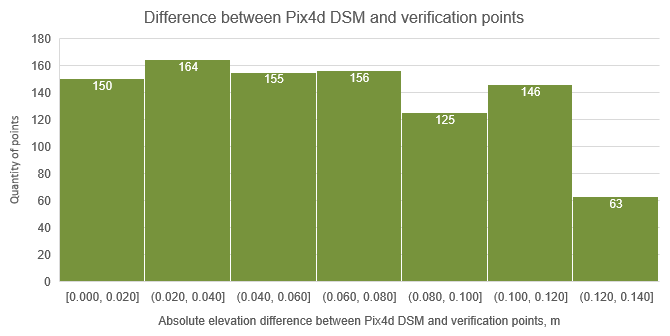 The chart below does show some deviations in surface height measurements, these are well within the expected vertical accuracy. 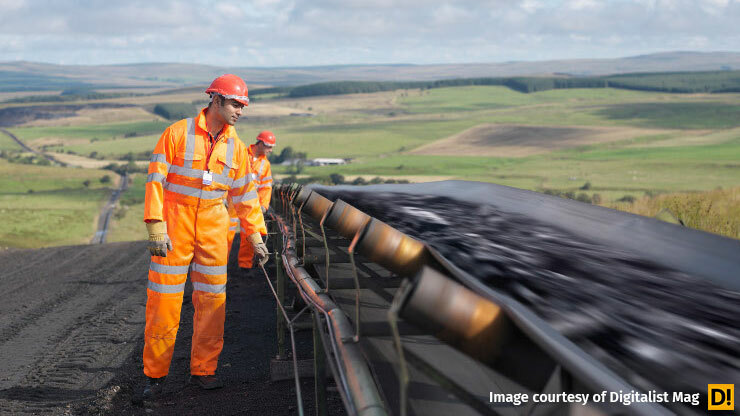 Safety at work is an important topic in the mining industry - and for good reason. The nature of the business means that workers are exposed to increased hazards. To mitigate these dangers, the DroneUA team developed a labor protection document. A copy of this document is kept at each site, and clearly establishes the best practises for safely working with UAVs on the site. The team believes this document could be the basis of similar workflows in companies through the country’s mining industry. Takeoff and landing points have been tested and defined - these ‘homebases’ are the only points where drones are permitted to takeoff and land. To capture areas in the deepest parts of the mine, lenses with greater focal length will be used, rather than the drone operator being required to maneuver large height distances. Surveys will be carried out with traditional methods periodically to ensure that drone data is giving the expected accuracy. Stockpiles are a feature of every mineral operation. Accurately calculating their volume is essential for the smooth running of the site, as measurements are used in forecasting profits and auditing results. 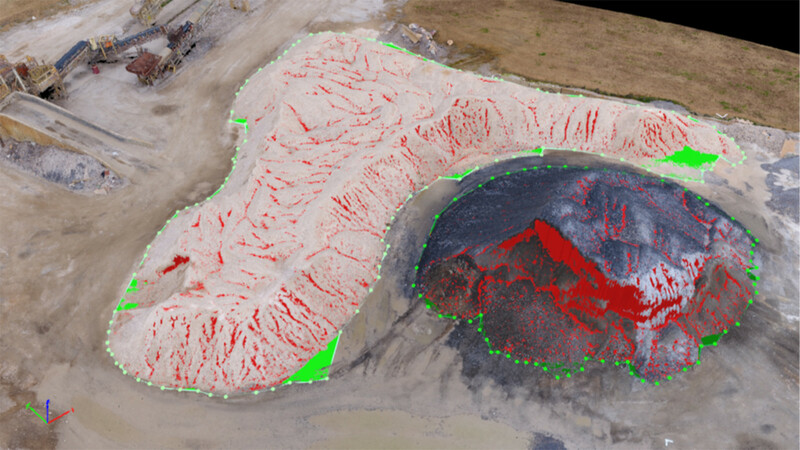 The DroneUA and Ferrexpo teams chose to export data from Pix4Dmapper and import it into their current software solutions, including Surpac, AutoCAD Civil 3D and K-mine. The level of detail obtained from the surface, including coordinates of points in hard to reach areas simplified the process of obtaining data and resulted in a much more detailed model than traditional methods. 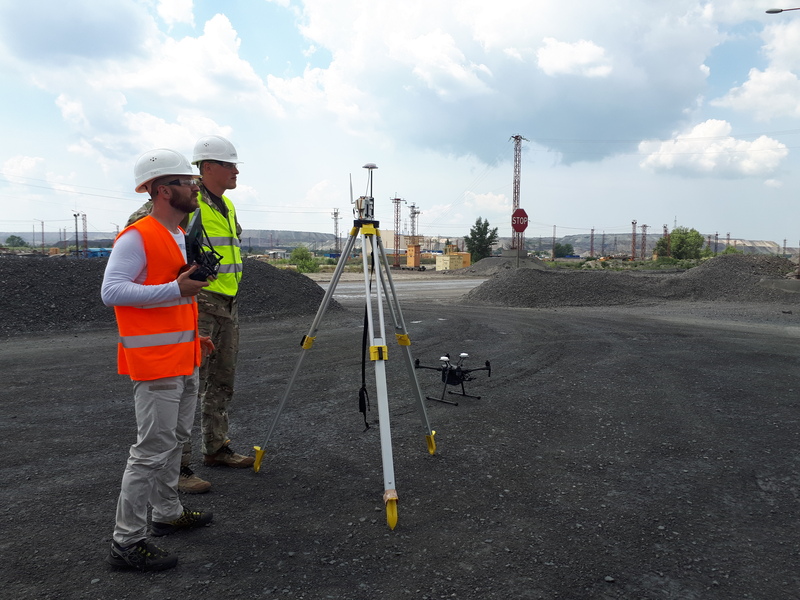 As well as the increased speed and improved safety, the team found that surveying with drones resulted in better quality data, and reduced the chance of human error. 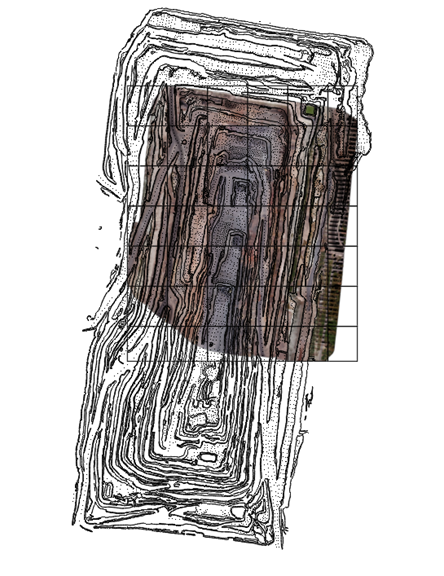 “The stockpiles are spread over a large area and are varying sizes of heights. Surveying them with a UAV is 90% faster, and safer too. 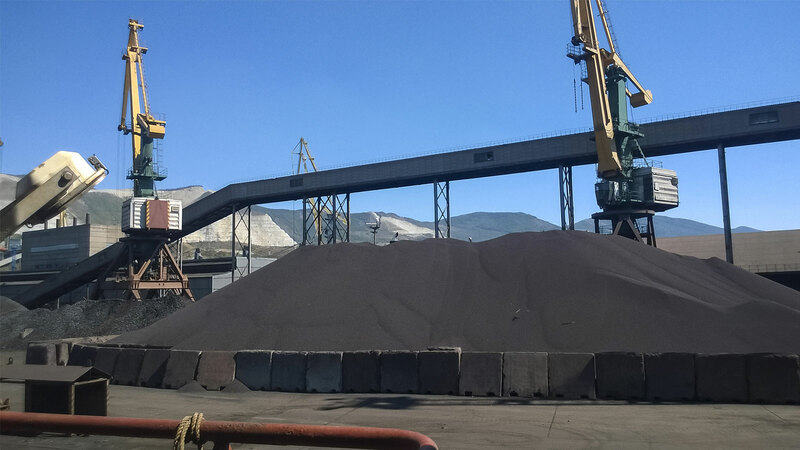 A person would have to walk the entire area with a surveyor’s total station and measure not only the area, but also different heights of material in the stockpile,” notes Alexander Tubaltsev, the Chief miner of Ferrexpo Yeristovo Mining.